Relatively new to the site. Really love the brush advice and everything. 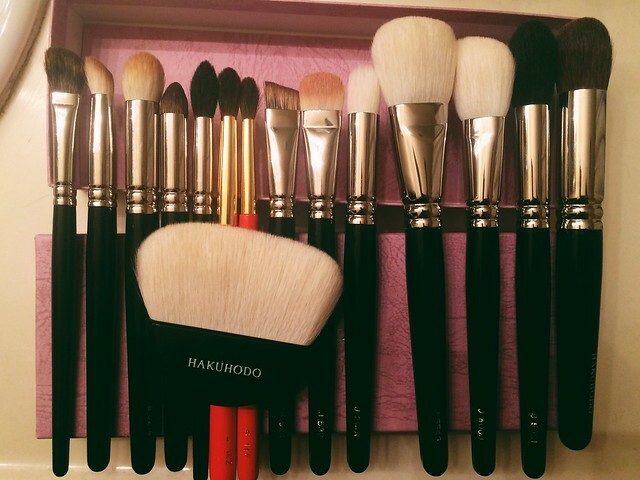 Obsessed with makeup, my hakuhodo brush collection is growing slowly. Welcome sweetie ! I can spot real gems in there! !